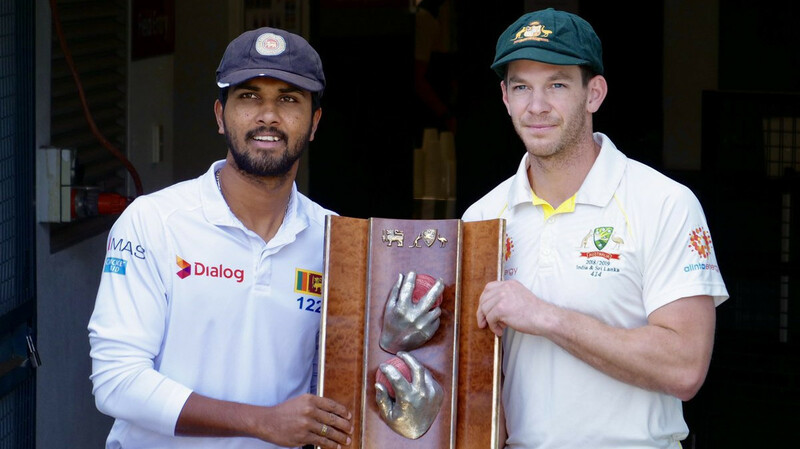 Australia thrashed Sri Lanka in the first test at Brisbane. Australian cricket team released their playing XI for the second Test match against Sri Lanka. They have won the first Test and want to play the last Test with an unchanged winning combination. Marcus Stoinis will miss out the second Test. 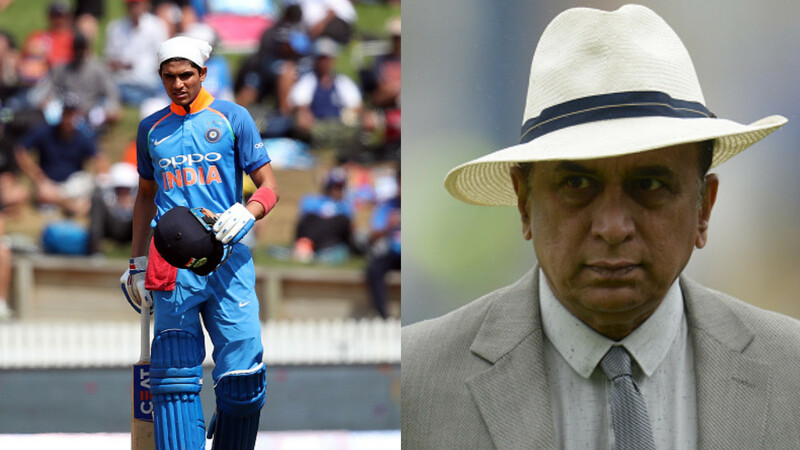 He wasn't added in the first Test either and the reason is Marnus Labuschagne who was preferred over him because of his all-around ability. “This pitch is probably slightly different, we just think that we’ll be able to get more overs out of Marnus on a pitch like this,” he said. The second Test against Australia is the last Test for them before Ashes tour and they would like to get an answer of few questions. Pacer Mitchell Starc was under heavy criticism after failing against Australia, but Paine backed him. 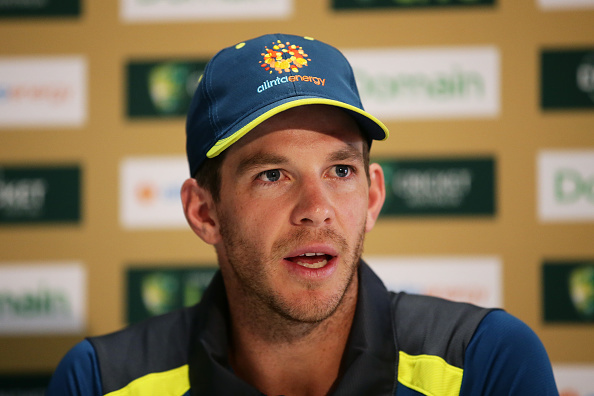 “We’ve used Starcy for a long time with the new ball,” Paine said. “We think he is still our best new-ball bowler when he gets it right so we’ll always give him the first few. Hazlewood isn't added to the playing XI of the second Test because he is injured.